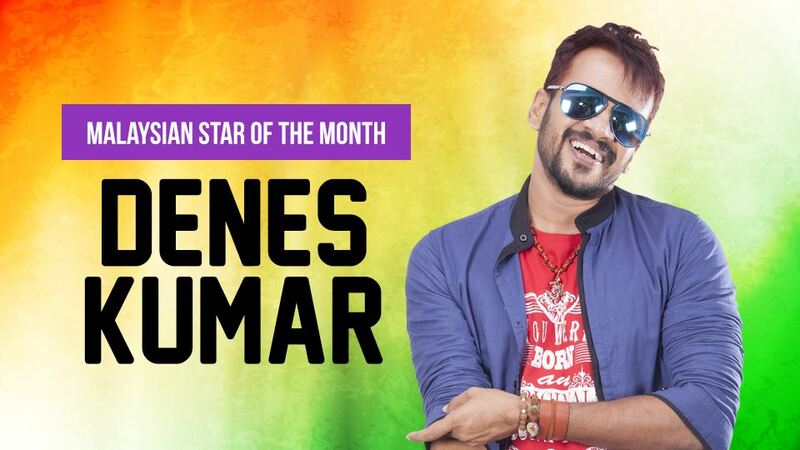 Denes Kumar Is Our Malaysian Star Of The Month! Did you just read that in Denes's voice? We knew that his significant line would never age since AATTAM 100 VAGAI! Denes, who started out as a dancer and choreographer, has had a varied career…from hosting TV shows to acting and producing. He even won the most popular artiste and best TV anchor category at the Malaysia’s Kalai Ulagam Awards in 2015! He’s definitely proven that no matter what he gets himself into, he’ll ace them all! Makes absolute sense to make him your Malaysian Artist of the Month, doesn’t it? Denes as an actor in Vedigundu Pasangga has played the innocent chap from the rural Sekinchan who's madly in love with a girl from Kuala Lumpur. Through out his role, he managed to pour tons of flavours on screen by giving us unforgettable funny, heart-wrenching and lovey-dovey scenes. Not to mention, Denes and Vimala are the power couple in the Malaysian Tamil Cinema industry! The couple has been working hard and proved us that relationship is all about being a team! On more a serious note, he adds that he has the highest respect for his wife as a film director! 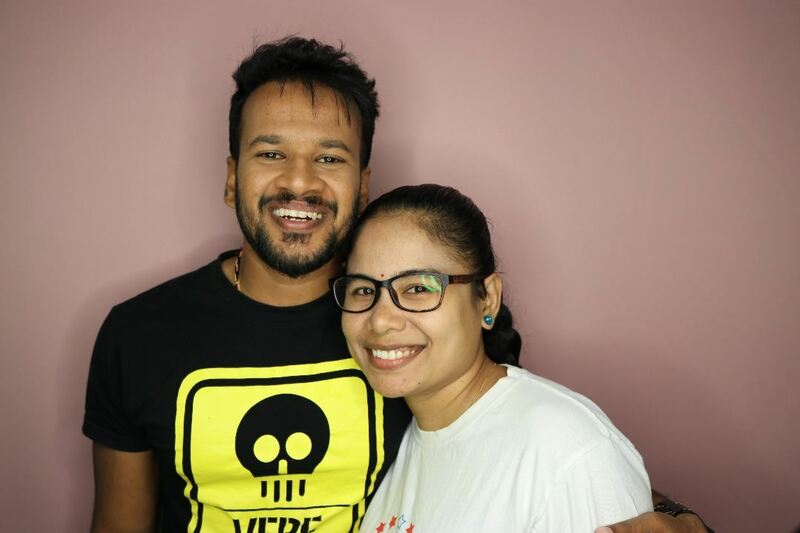 "When we are on the set, she is the captain of the ship”, Vimala is quick to reply that “as the producer, my husband has prepared the ship for me to navigate”. Vedigundu Pasangge is the third film Vimala has helmed. Her first was Vilaiyaatu Pasange (Playful Folks) in 2011, followed by 2014’s Vetti Pasanga (Useless Folks). This power couple has already created a benchmark with Vedigundu Pasangge! No local Tamil film has ever collected more than RM1 million at the box office – until now. Kudos to Veedu Production!